I wish I met David Gergen sooner, I feel he could have saved my brothers life by making him an oral appliance for his sleep apnea. 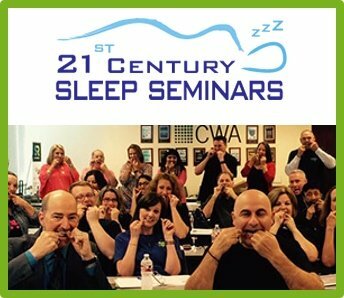 It's been 30 years in the making, David Gergen an expert in oral appliance therapy, and owner of Gergen’s Orthodontic Lab has found an interesting and conducive way to raise awareness of the deadly disorder, sleep apnea. 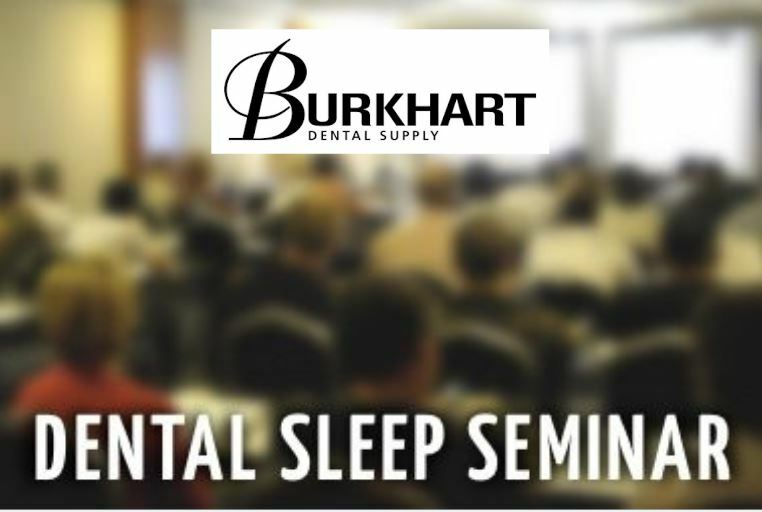 Teaming up with NFL greats such as Derek Kennard, Stu Voigt, Mike Haynes and Carl Eller to speak with fans who suffer with snoring and sleep apnea has quickly become an event worth talking about. Creating the Pro Player Health Alliance, has brought a new wave of awareness to the public by NFL greats sharing personal struggles, experiences and losses with sleep apnea. To follow the Pro Player Health Alliance and to attend the next sleep apnea event to learn more about sleep apnea, log onto http://www.proplayerhealthalliance.com. 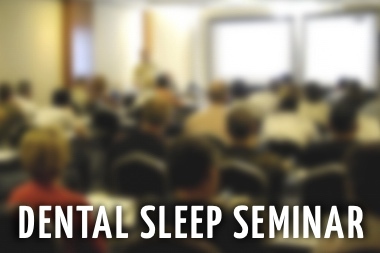 For more information on sleep apnea treatment options, log onto SleepGS.com. Gergen’s Orthodontic Lab specialize in fabricating orthodontic appliances such as TMJ Splints, Flippers, and Retainers, as well as all types of functional appliances such as the Respire, Herbst, Bionators, and Twin Blocks. Most successful businesses and their customers will readily agree that such long-term dedication invariably results in a highly trained and fully competent team that produces work of consistently exceptional quality. The Gergen’s staff does just that as we provide complete service in every phase of design and fabrication of our appliances for the orthodontist and general dentist. 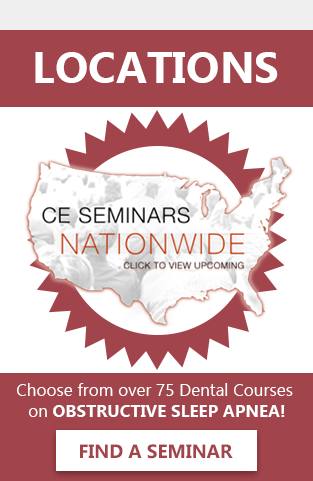 David Gergen has been a nationally respected dental lab technician for over 25 years. He received the award for "The Finest Orthodontic Technician in the Country" given by Columbus Dental in 1986. He also received in 2012 a lifetime achievement award by the Gelb Academy as Americas greatest Orthodontic technician of all time. He has worked for some of the pioneers in the orthodontic and sleep dentistry fields. He was the personal technician for the likes of Dr. Robert Ricketts, Dr. Ronald Roth, Dr. A. Paul Serrano, Dr. Clark Jones, Dr. Harold Gelb, Dr. Joseph R. Cohen, Dr Rodney Willey and Dr. Thiem Pham. He started his lab in 1984 and has grown it into one of the most respected labs in the country employing over 50 people. One of his proudest achievements is receiving The National Leadership award for Arizona Small Businessman of the Year in 2004. *Gergen's Orthodontic Lab is opening a new office in Peoria Illinois 11825 State Route 40 Dunlap, IL. 61525, 309-696-6023. This lab will be headed by David Gergen II , David has worked in the dental field for seven years and continues excel in this industry. 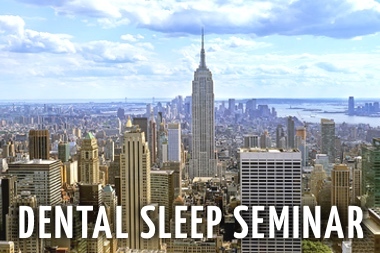 Sleep Group Solutions is an airway diagnostic technology company serving the needs of physicians and dentists interested in screening, diagnosing and treating sleep apnea and other upper airway disorders. Sleep Group Solutions offers the latest screening and diagnostic equipment solutions for patients with allergy, sinus congestion, rhinitis, deviated septum, nasal polyps, snoring and sleep apnea. 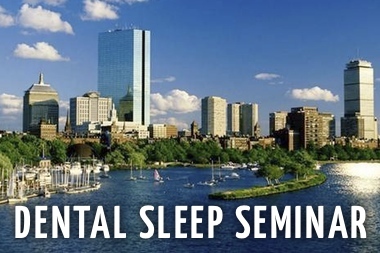 SGS offers the most comprehensive dental sleep medicine CE seminars in the industry focused on teaching dentists the protocols needed to make the treatment of snoring and sleep apnea part of their practice. 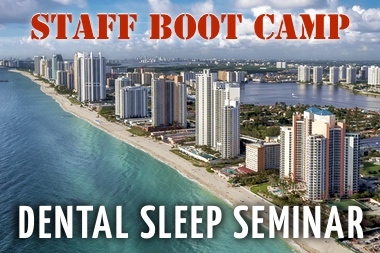 SGS offers sleep study interpretation, oral appliances (Norad Boil & Bite, Respire), online directory 1800SleepLab.com and CPAP Alternatives Sleeptest.com. SGS is the manufacturer of the Eccovision Systems Rhinometer and Pharyngometer. The Pro Player Health Alliance is a partnership of Sleep Group Solutions and former NFL Players. 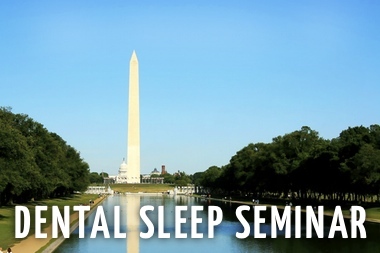 PPHA brings public events to cities which raise awareness of sleep apnea and allow fans to meet their favorite NFL super stars.